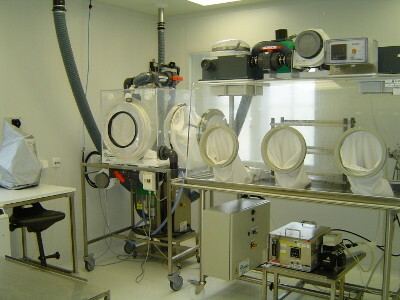 Production and storage of cell therapeutic products according to the stringent international standars and regulations. 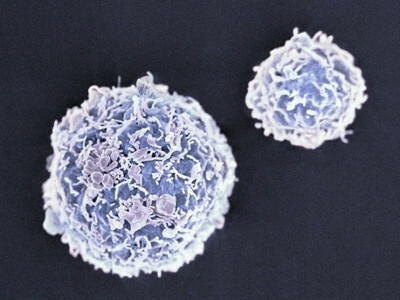 Stem cell research and manufacture of cell therapeutic products in the focus. 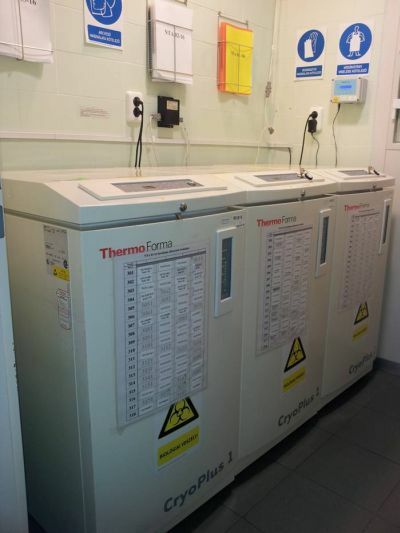 The Cell Therapy Laboratory Ltd was founded in May, 2003 as the outcome of several years of extensive research and development. Our mission is to integrate the most modern cell therapy processes that are only partly available or not available at all abroad into the national clinical practice. 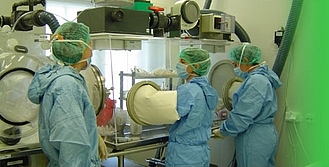 Ever since its foundation over 10 years ago, the Cell Therapy Laboratory has become one of the leading immune biological research and development facilities in Hungary with its widespread experience in the field of manufacturing a range of therapeutic products in accordance with stringent international standards and guidelines.